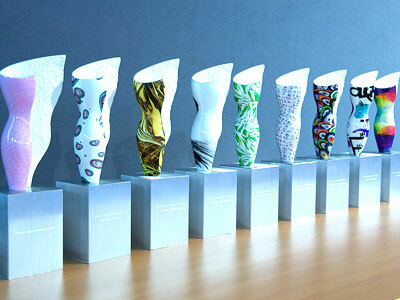 QVC has announced its official entry into the French market. 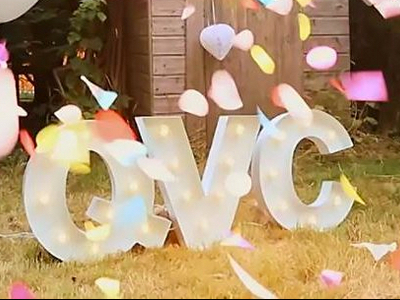 QVC France began video programming on 1 August and plans to offer more than 300 international brands on the channel by the end of 2015. The retailer's French website, QVC.fr, launched in June, initially offering 46 brands with plans for expansion. 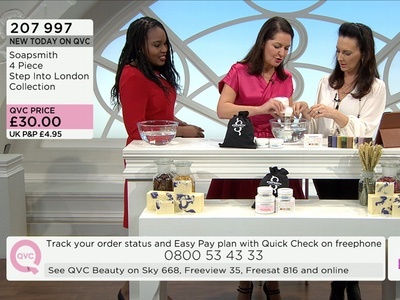 QVC France customers will be offered a mixture of local brands and products from QVC's international portfolio. Popular UK brands already schedulded to appear on the channel include Elemis, James Read Self Tan and Ultrasun. As well as beauty, the channel will cover jewellery, apparel, home and accessories. 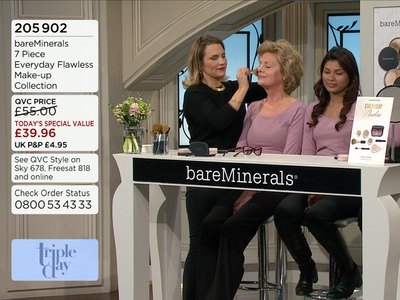 Customers will be offered the regular feature, 'Today's Special Value', the first of which was by bareMinerals. The channel will offer an immersive shopping experience across TV, mobile and social platforms. 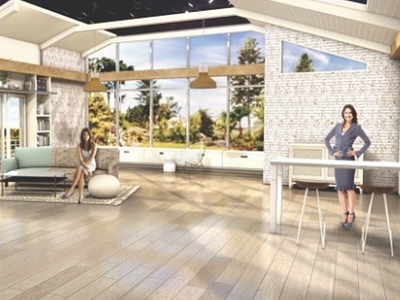 QVC expects to reach 12 million homes across France this month, and aims to be reaching 18 million by the end of 2015. Mike George, President and CEO of QVC, said: "In recent years, France's digital infrastructure and ecommerce offerings have evolved considerably, making it a prime market for QVC's continued global expansion. For almost 30 years, QVC has invited customers to find items they love through the joy of discovery, entertainment and community. Today, shopping with QVC is as simple as turning on your TV, grabbing your smartphone or tablet, or browsing the web, which will appeal to French customers looking for a unique, fun and engaging experience." "QVC has long recognised the great potential to expanding European operations and having a retail and ecommerce presence in France," added Steve Hofmann, President of International at QVC. "We are pleased to enter this dynamic market and believe with our global business structure, commitment to innovation and high level of customer service, we have the right formula to succeed in the French market." 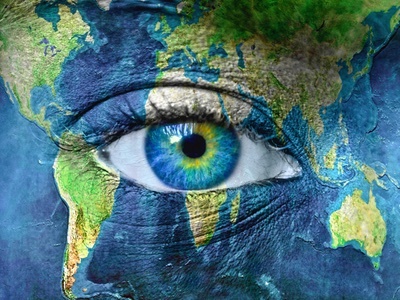 What are the challenges of selling beauty internationally? Christmas beauty retail: how early is just too early? 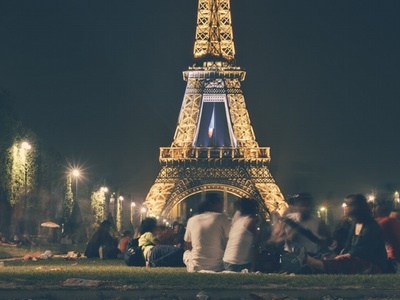 How can brands build strong working partnerships?